Ashley Young’s needless dismissal and Chris Smalling’s farcical own goal sent Manchester United crashing to a damaging 2-1 defeat against Wolves on Tuesday. 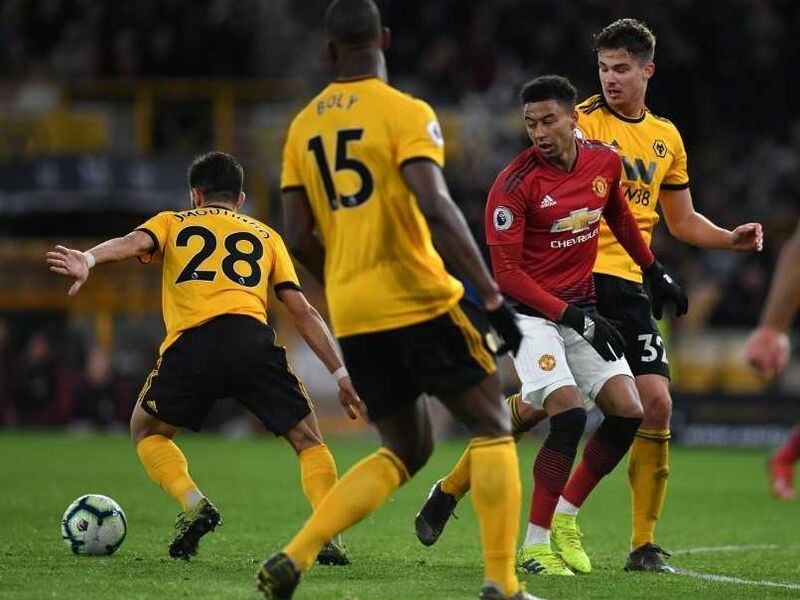 Ole Gunnar Solskjaer’s side blew a chance to move into third place in the Premier League as they squandered the lead in a disappointing display at Molineux. United remain fifth, but their hopes of qualifying for the Champions League via a top-four finish will be further dented if Tottenham and Chelseawin on Wednesday. It was a frustrating night for Solskjaer, who saw United suffer a third defeat in their last four games — underlining how much work the Norwegian still has in front of him following his appointment as permanent manager last week.